"Ring" in the New Year with Honeywell Door Chimes & Door Push Buttons! When it comes to selecting the appropriate Door Chime, Push Button or combination of the two, the Honeywell Store has comprised an excellent selection of industry defining and performance exceeding options brought to you by the Honeywell brand. Honeywell Door Chimes are an excellent addition to any home and offer a wealth of versatility in terms of both output and appearance. 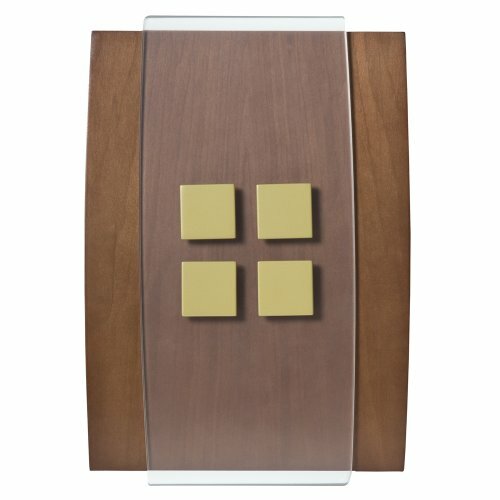 Regardless of whether you're searching to purchase a Wireless Door Chime that utilizes the latest in a series of intuitive technologies or an aesthetically pleasing Decorative Door Chime to match your home's exterior, you'll find no shortage of highly sought after options at the Honeywell Store. 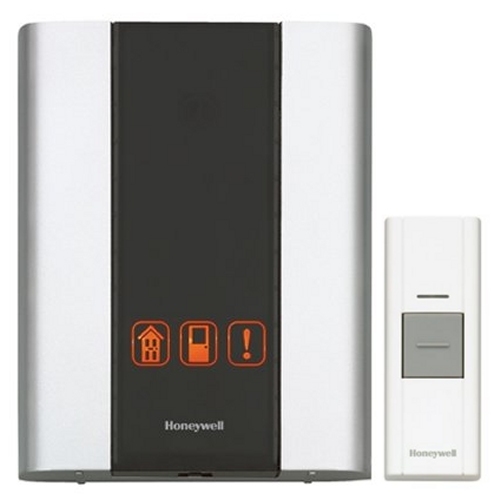 For those interested in a multifunctional Door Chime that doubles as a security device, you'll be pleased to discover that the Honeywell Store offers the Honeywell Premium Portable Wireless Door Chime and Push Button. 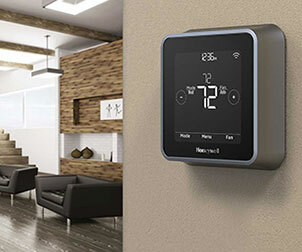 Inherently flexible by design, this Honeywell Wireless Door Chime features a near limitless amount of installation options and can be placed nearly anywhere throughout the home for the maximum in results. Secure the ultimate in peace of mind by placing additional Add-on Push Buttons and Motion Detectors around your home. 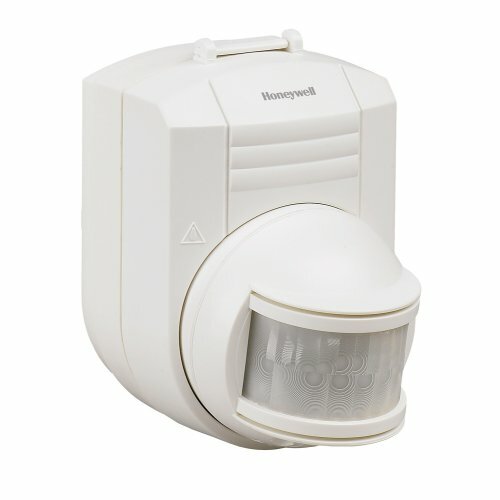 This model comes equipped with six visual alert icons that will readily notify you of when a device has been triggered. 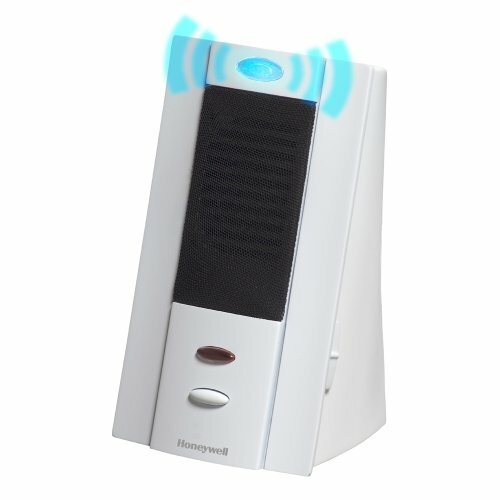 Featuring an expansive 450 foot operating range, the Honeywell Premium Portable Wireless Door Chime and Push Button also includes CD quality sound and the ability to fully adjust the volume's output. 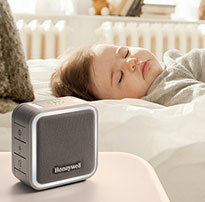 The inclusion of the Honeywell Decor Wireless Surface Mount Door Chime Push Button adds tremendous versatility to the Honeywell Store's selection of Decorative Door Chimes and Push Buttons. 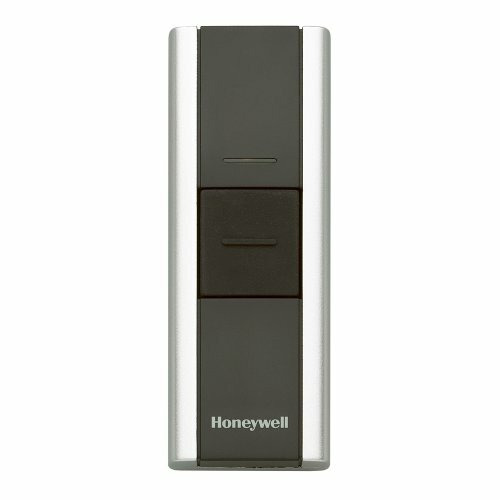 Capable of acting as a door alert when paired with an appropriate model, this Honeywell Decorative and Wireless Door Chime Push Button can add layers of security to any home. Searching for a push button to install at a rear door in your home or an additional button for your garage? 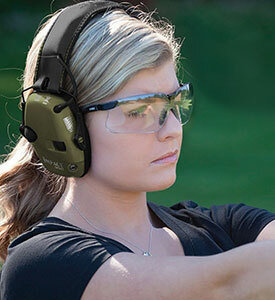 You'll find no shortage of imaginative and customizable options to explore when utilizing this product. This series of Honeywell Push Buttons also features self learning and individual programming to help eliminate interference and simplify overall use. 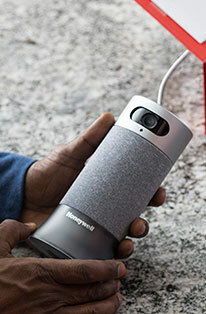 Honeywell has also increased this product's durability by coating it in a UV-resistant plastic that is guaranteed to extend the model's lifespan. These Honeywell Wireless and Decorative Door Chimes and an abundance of other Surface Mount Doorbells and Specialized/Holiday Door Chimes are all available for purchase online at the Honeywell Store. Our secure online servers and second to none customer service combine to make the ultimate online shopping experience! Visit us today and take an additional 20% off any purchase of door chimes or door chime accessories using Coupon Code CHIME2015 at checkout.